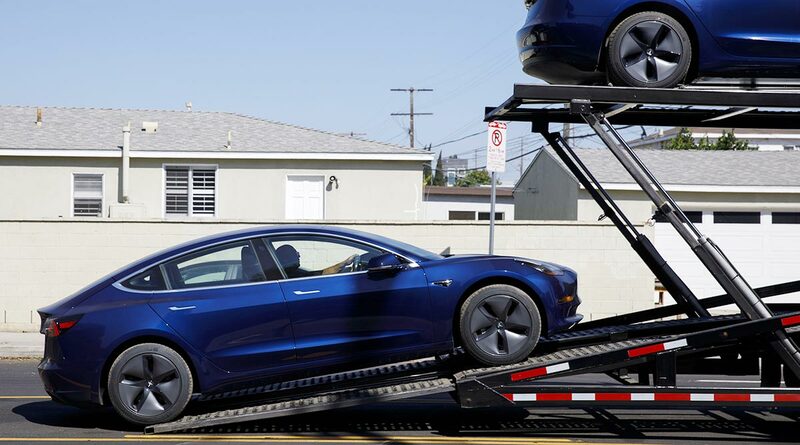 Deliveries should start in February for the Long Range Battery version of the midsize sedan — the same variant first sold in the U.S. — according to Tesla, after Dutch vehicle authority RDW issued the OK. The European launch is crucial for Tesla as it navigates what CEO Elon Musk called a “very difficult” road ahead. The company is cutting jobs so it can profitably deliver lower-priced versions of the Model 3, Tesla’s first car targeted for the mass market. Musk has pointed to sales of the sedan in Europe and China as a main reason he isn’t concerned about any potential setback caused by a halving of the U.S. federal tax credit, to $3,750, on Tesla purchases as of Jan. 1.